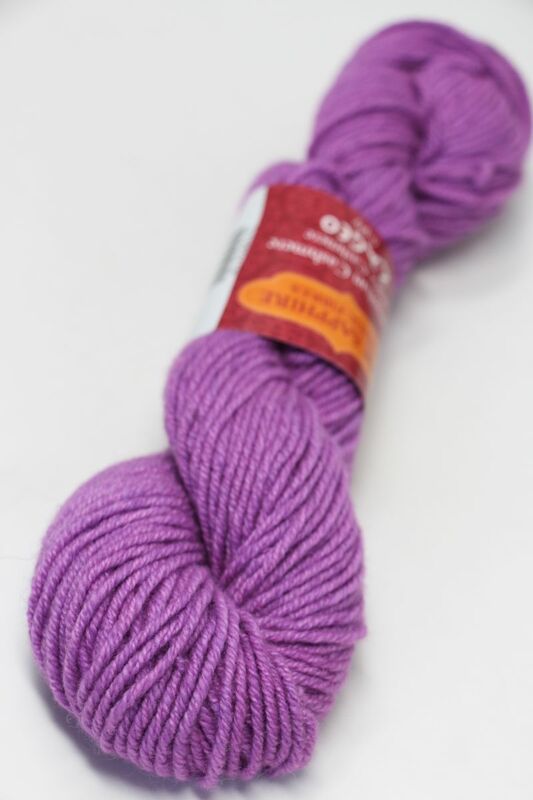 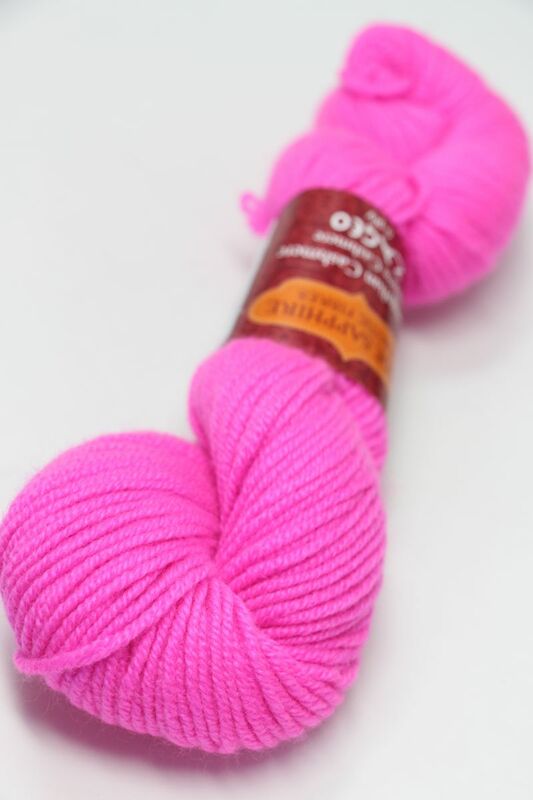 Fabulous Yarn Daily Deal! 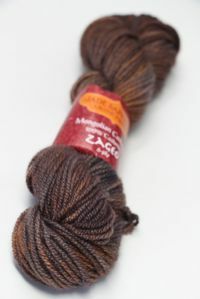 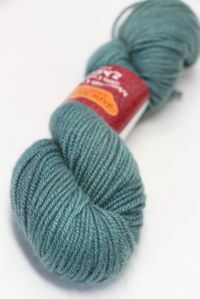 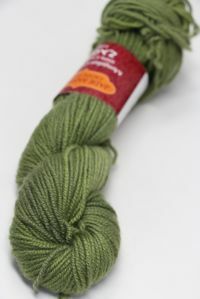 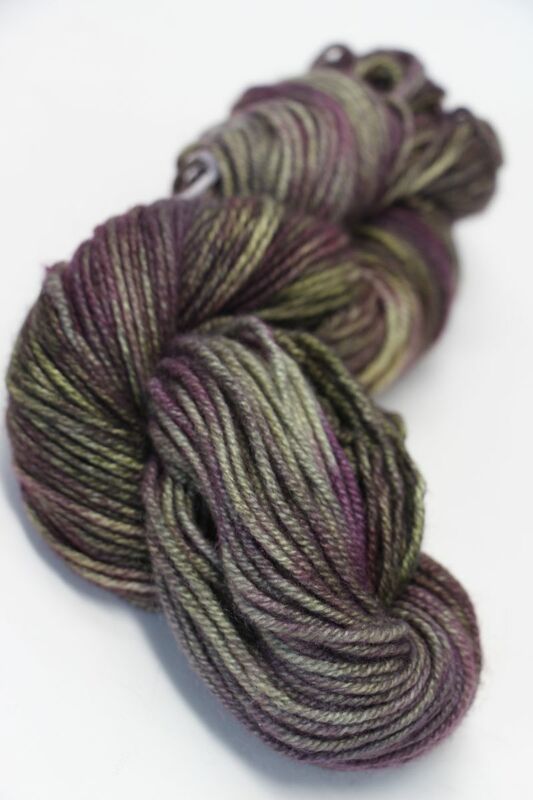 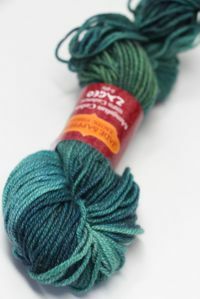 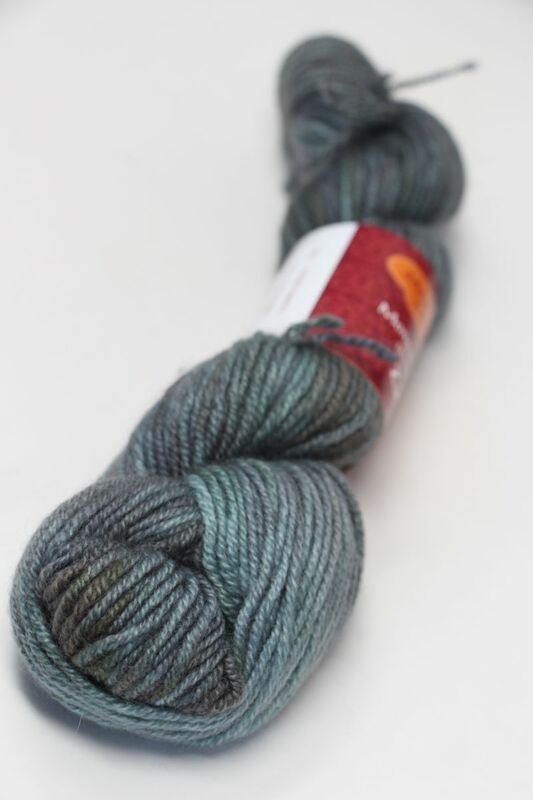 Jade Sapphire Zageo 6 Ply Worsted! 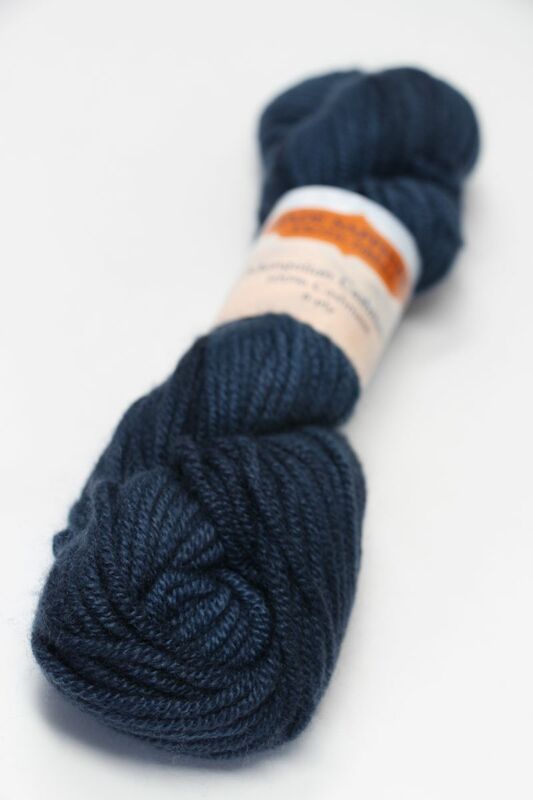 This beautiful 6 ply cashmere, created from Cashmere fibers sourced high in the mongolian mountains, is a 2 x3 cashmere - it is 6 plies, but it is constructed from 3 sets of 2 ply strands. This gives it exceedingly beautiful loft and definition. 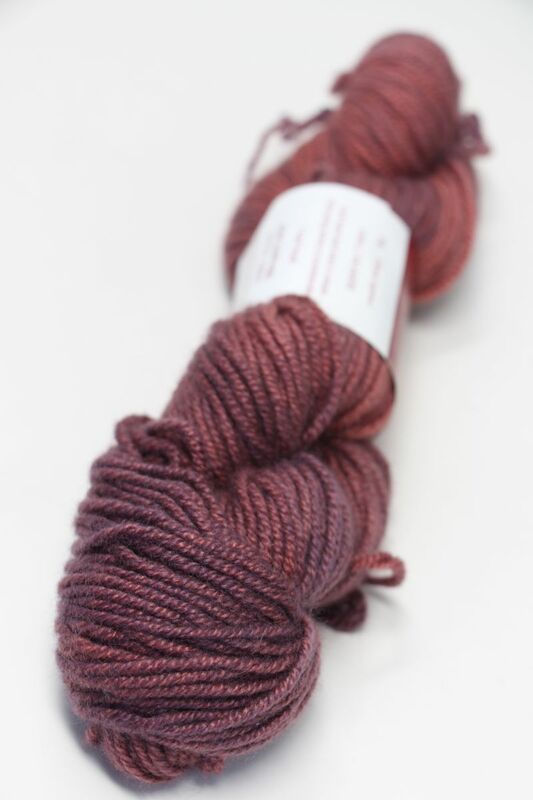 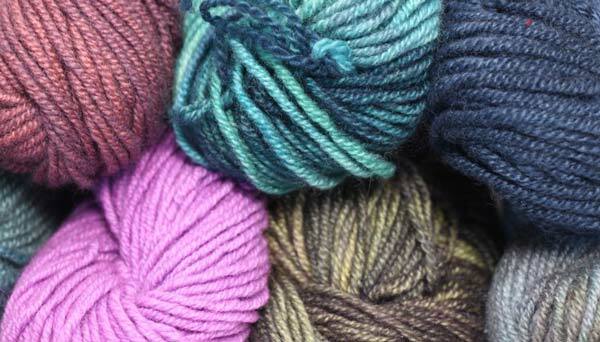 Hand-Dyed, what you create from this yarn will be an heirloom for years to come.